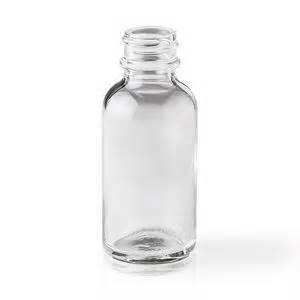 Glass Boston Round bottles to fit your needs. Available in several sizes. Narrow and Wide neck. Lids included.